We help people strengthen their relationship with God through inductive Bible study. Currently almost 600 people in Israel are using our material to help them study the Bible. 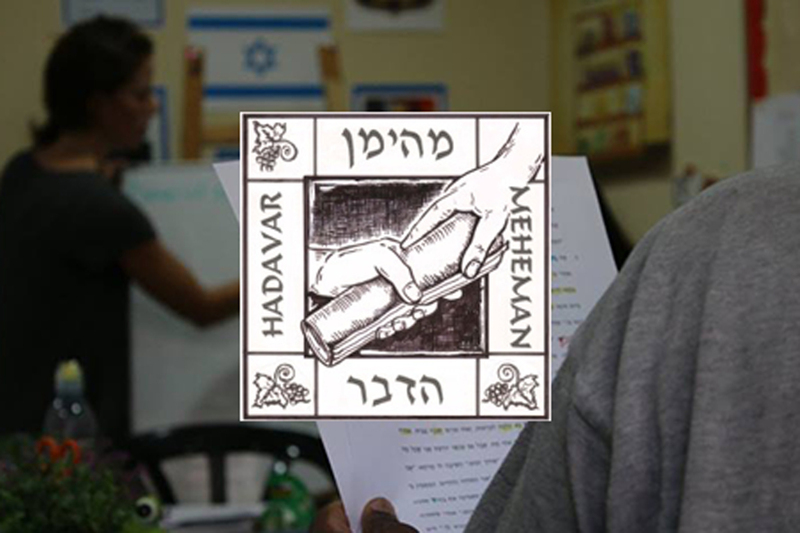 100% of your gift goes directly to Meheman HaDavar.